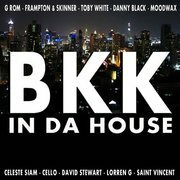 – DJ EMANUEL And All The “BKK IN DA HOUSE” DJ’s !!!! 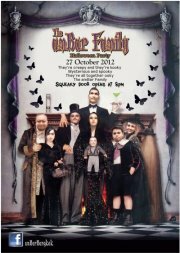 JOIN US FOR THE LAST CRAZY NIGHT BEFORE ELECTIONS !!! PS : Saturday morning !? that’s mean FRIDAY night !! !